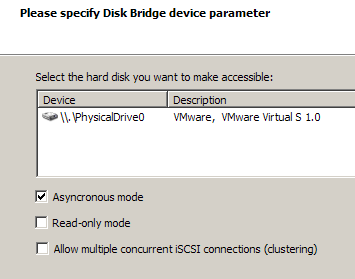 A disk mounted via iSCSI appears in diskmanagement - that means it can be handled by partitioning tools. 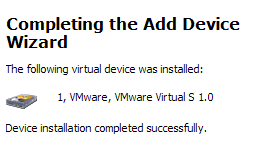 This is not possible wihen we mount a virtual disk with the Virtual Disk Development Kit for example. Consider you need to P2V a physical system into a virtual machine on a ESX farm. into a RDM or LUN on the SAN of the farm. This is a killer scenario for Coldclone via iSCSI running MOA. In other scenarions doing coldclones via iSCSI may not come as natural ... but it is worth to consider it. All recent versions of MOA support installation on the fly of Starwind 4 and Starport. MOA 64 also has buildin iSCSI support. You just have to configure the service in Debian. For MOA 2.4 have a look at the LODR packages for Starwind and Starport which simplify the setup. MOA can be used as the iSCSI-Target and as the iSCSI-Initiator. 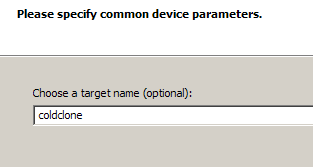 In the following MOA-usage example both roles are used so it is a nice example to practice iSCSI with your MOA-system. With my limited hardware resources I used the following scenario: one physical host is used as P2V-source. 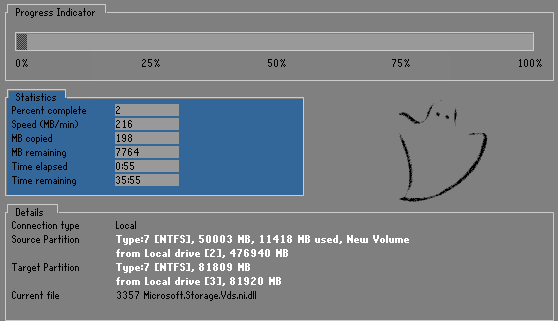 It is a multiboot machine with Windows 2003 and 2008 R2 and one data-partition. On a second physical host VMware Workstation or ESX is running. As a target for this coldclone via iSCSI we create a new virtual machine with a new virtual disk. The target system is a virtual machine. It has one brand new 80 Gb unpartitioned virtual disk. 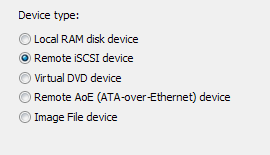 The source machine is booted into a typical MOA 3 USB-disk. After boot the USB disk appears as disk 0 in diskmanagement. The original system disk is disk 1. The source disk carries a multiboot setup. In the next step we assign the virtual disk. Note the VMware in the vendor name. After the wizard finished the log-screen should look like this. On the target all work is done for now - we can leave it alone. 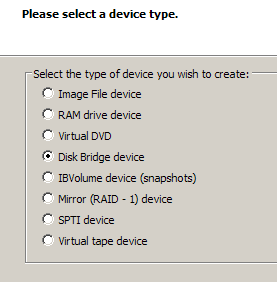 In the Starport GUI we need to mount a "remote iSCSI-device"
Now that the target is mounted we need to partition it. Open MOA diskmanagement. A new blank disk has appeared in the list. 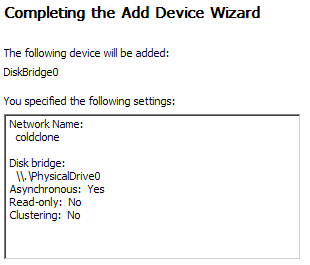 This is the one connected via iSCSI. and a larger one - which will be used for the 2008 system. Both are created as primary partitions. Note the red arrows ... they show the two different copy/clone actions to be done. In this example the original Windows 2003 boot-option is no longer required. will be cloned into the second partition of the virtual disk. we can use all types of tools to do the actual copies.